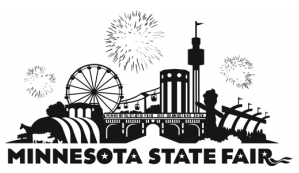 As many of you are aware, the 2014 Minnesota State Fair opens tomorrow and runs everyday through Labor Day. As a Minnesota brewery, we are proud to contribute to this annual tradition and are thrilled to be included in this year’s event. Pyro APA will be available at both O’Gara’s at the Fair and the Ball Park Cafe. We will also be participating in the Land of 10,000 Beers exhibit located in the Agriculture/Horticulture building. Should be a great time. OK, maybe not everywhere, but it sure feels like it! 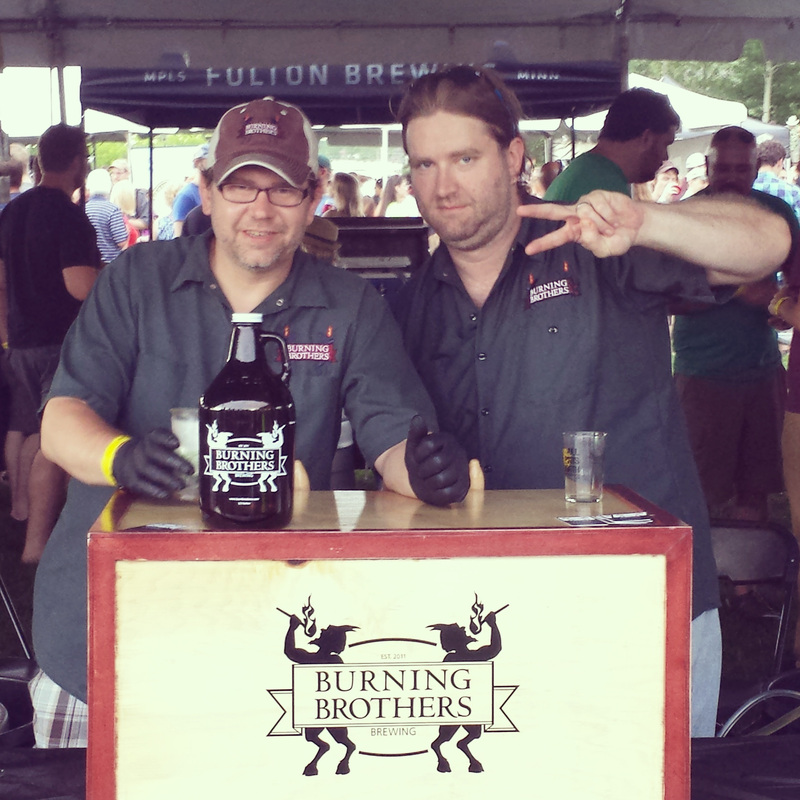 Burning Brothers is available throughout MN… and beyond! In just the past few weeks, we have eclipsed more than 300 Minnesota locations that carry our beer. While there is certainly more opportunity for us to grow here in the homeland, we thought it might be nice to share the love. In July we started shipping beer to both Wisconsin and South Dakota and in August to our friends in North Dakota. Our sales teams are just starting to get the ball rolling and we are updating the map on our website as locations are added. If you know someone who has been wanting some Burning Brothers in these areas, or if you ARE that someone, now is the time to speak out. Let us know where you’d like to see our beer, or better yet, let your retailer know that you want it at their store. As always, if you have specific questions, drop us a note via Email, Facebook, le systeme Chappe, Twitter or Google+. Get sassy with your coffee!